With Apple set to launch their upcoming devices next week, the rumour mill is abuzz. 9to5 Mac has reported what the smartphone giant is likely to call the two new devices. The 5.8-inch variant is set to be named as the iPhone XS and while the larger 6.5-inch variant named as the iPhone XS Max. If this happens, it would be a significant shift from how the company names its iPhone models. From an iPhone 8 plus to the iPhone XS Max is quite a change for one year. The XS Max is set to have a bigger battery than the XS while both phones will have the new A12 processor, 4GB RAM space and OLED displays. 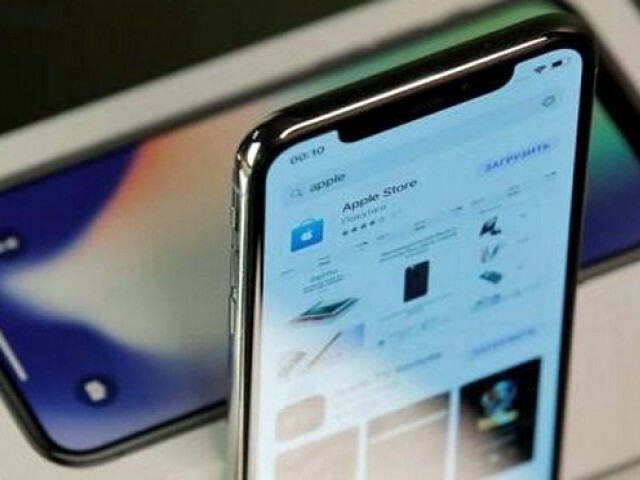 Analysts believe Apple plans to release three new smartphones this year, with a cheaper version that is similar to the current iPhone X using LCD screen technology. The company’s official invitation made heavy use of the colour gold, fueling speculation on social media that the company plans to launch a gold-coloured successor to the iPhone X, which was made available only in silver and gray last year. A few hours after the announcement, 9to5Mac posted photographs of two gold iPhone models stacked on top of each other, with a larger-screened model on the bottom. Both models resemble the current iPhone X.
Apple may also release a new version of the Apple Watch with a larger display by reducing the edges around it. This story originally appeared on 9to5Mac.